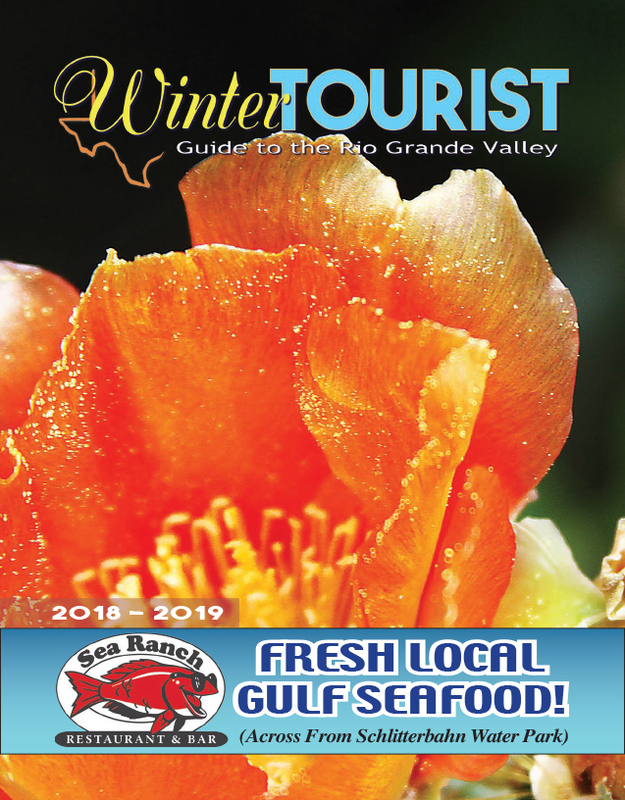 August marks the beginning of fishing tournament season in the Laguna Madre and things kick off this week. The tournament consists of two divisions: bay and offshore, with fishermen and women going after specific species in each division. Bay anglers will be on the hunt for redfish, trout and flounder while offshore anglers will be looking to land blue marlin, swordfish, sailfish, shortfin mako shark and white marlin. 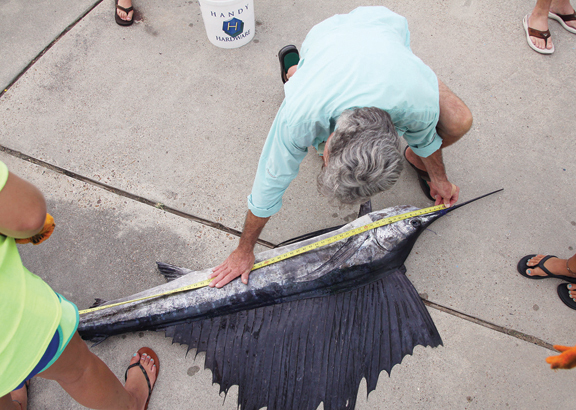 Though the bill fish net the greatest number of points, offshore anglers can also present several other species at weigh in, including blackfin and yellowfin tuna, bonito, dolphin, king mackerel and more.